The best way to grow business if you are in the building material brand segment is to develop a strong network with the specifiers in the industry such that they are inclined to choose your products over others. But this isn’t as easy as it sounds. 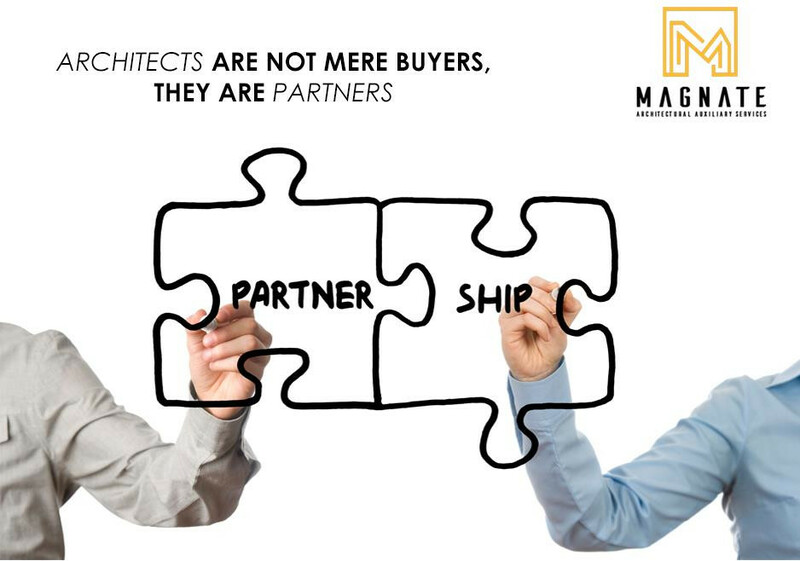 The main stakeholders in this line are the architects, designers, builders, contractors and the end-consumers who will tend to prefer your building material product provided they relate to it. This building a personal and authentic relationship is inevitable. Crafting a meaningful customer experience helps embed a predisposition in the specifiers’ mind towards your brand. If this has been accomplished, then the specifier will take the initiative to defend your product. But first, we need to evolve a deeper and richer understanding of our customers – their likes, dislikes, needs and problems so as to evolve an intimate and emotional connection with them. All your marketing strategies and outbound messaging should resonate on a similar tone to connect better with your desired audience. The message and expressed relationship must be clearly defined and highlight your brand story which will you help connect your brand with the intended target. Engaging your customers with a unique experience makes them spend more time with you, your message and your products. You will have to live and breathe your story passionately and invite specifiers to be a part of the same. This builds a sense of oneness within them which pushes them to think beyond just product features, and rather toward a long-term dream and commitment. Forging a unique relationship with specifiers will help you go a long way. Identify your targets, Refine your brand voice and tone, Craft your audio and visual messaging, and Audit all of your communications to generate a cult-like following of customers and specifiers for your brand who will defend your brand till their last breath.